Stone Computers is a computer manufacturer and hardware reseller specialising in the supply and support of PCs, notebooks, servers, networking equipment, peripherals and audio-visual products to Public Sector organisations, including Local Government, Education and Emergency Services. Stone Computers has gained an enviable reputation for stability and reliability with over 150,000 PCs already in the marketplace. The company has also earned the confidence of the education sector, with many UK Schools, Colleges and Universities making regular purchases, supplemented by Becta Infrastructure Services Accreditation. 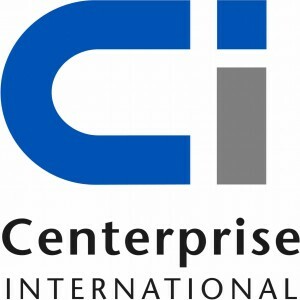 Founded in 1984, Centerprise International has grown to be one of the largest independent computer manufacturers in the UK. In this time they have been able to develop their resources to perfectly suit the needs of the many markets they serve. 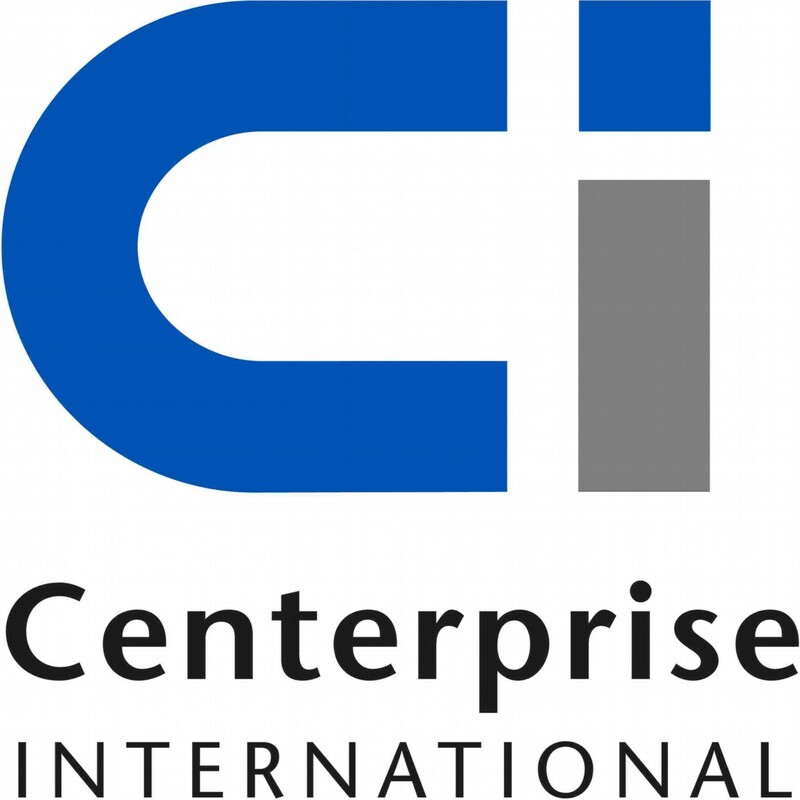 Whether this is a large corporate organisation, County Council, School, University or System Reseller the quality of the products and services Centerprise provides is unilateral. Throughout the years of operation, Centerprises’ services have grown from providing PCs through to offering a total IT solution. Their experienced sales and engineering professionals ensure that a full assessment of your organisations needs are carried to ensure the right equipment is supplied not only for today’s requirements but also for future expansion and upgrades. Easynet is a leading pan-European Business Broadband provider and business ISP with operations in eight European countries. Established in 1994, Easynet owns and operates one of Europe’s most advanced Internet network and data center infrastructures. In the UK, Easynet has a national broadband network spanning 4,450kms. Easynet’s experience, infrastructure and vision have resulted in an unrivalled product portfolio. This includes a full suite of scalable broadband access and hosting solutions. In addition, Easynet offers a range of bespoke solutions created exclusively for the education market, delivering Internet access in a safe, appropriate and controlled environment. All services are complemented by quality non-stop technical support. Fujitsu Services is one of the leading IT services companies in Europe, Middle East and Africa. It has an annual turnover of £2.4 billion (€3.9 billion), employs 15,500 people and operates in over 30 countries. It designs, builds and operates IT systems and services for customers in the financial services, telecoms, retail, utilities and government markets. Its core strength is the delivery of IT infrastructure management and outsourcing across desktop, networking and data centre environments, together with a full range of related services, from infrastructure consulting through integration and deployment. Headquartered in London, Fujitsu Services is the European-centred IT services arm of the Fujitsu Group. The Fujitsu Group is a $38 billion (about €43 billion) leader in customer-focused IT systems and services for the global marketplace. Prior to April 2002 Fujitsu Services operated as ICL. A genuinely unique organisation, serving Hull and its people continuously since 1904, Kingston floated on the Stock Exchange in 1999, since when they have continued to build their capabilities and business nationwide. As well as maintaining East Yorkshire’s entire telecommunications infrastructure, their national business-to-business operation, Affiniti (www.affiniti.com), offers businesses throughout the UK the advantages of a comprehensive communications portfolio: voice, data, Internet and mobile connectivity; contact centres, a range of managed services and a specialist directory-publishing unit. While expanding their product and services portfolio, Kingston has also continued to extend and develop its vision. Long viewed as efficient, friendly and down to earth, they’re now also gaining an ever-growing reputation for thei responsiveness, flexibility and true customer-focused expertise.